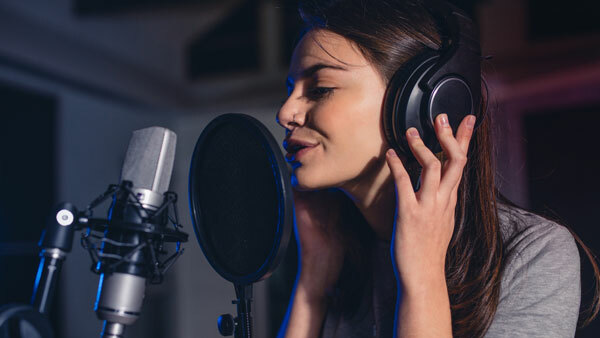 Revoice Pro is used worldwide by top audio professionals for the fastest, easiest and best sounding adjustment and alignment of vocals, instruments and ADR as well as double track generation saving hours of editing time, ensuring high production values and helping to achieve their creative vision. Revoice Pro 4 is our most comprehensive and best sounding release yet, containing unique and easy to use tools and workflow enhancements for top professional DAWs like Pro Tools, Logic Pro X, Studio One and Cubase*. Change the inflection in dialogue (ADR, voice-overs etc.) with the desired Guide pattern provided by recording the director or dialog editor. Whats new in Revoice Pro 4? Music Producer Gary Noble ( Amy Winehouse, Whitney Houston) talks to Synchro Arts Celebrated music producer Gary Noble ( Amy Winehouse, Whitney Houston ) shares his love for Revoice Pro and describes how it fits into his fast-paced modern production workflow. Replacing Noisy Dialog Recordings - José Luis Díaz On Using Revoice Pro Dialogue editor José Luis Díaz (The Secret in Their Eyes, Wild Tales, The Aura) once used "the original noisy dialogue as the 'guide' and words from the alternative take as the 'dub'." 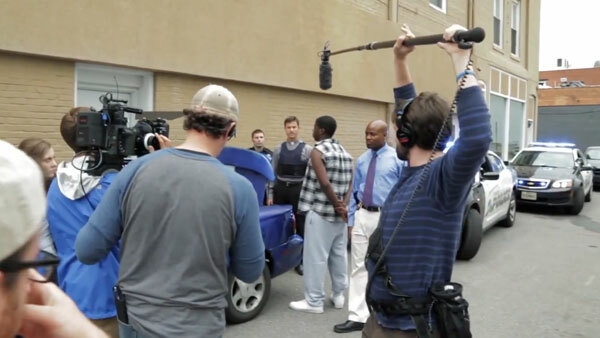 After a few attempts, he had clean location dialogue that had both matching time and pitch." This was not previously possible without Revoice Pro. Vocal Producer Mischke ( Michael Jackson, Britney Spears) talks to Synchro Arts Vocal producer extraordinaire Mischke (Michael Jackson, Britney Spears, Jennifer Lopez) sits down with Synchro Arts to talk about his Revoice Pro workflow and how he saves hours of editing time creating his 'crazy, pristine sounding vocals'. Does Revoice Pro work with my DAW? The Revoice Pro 4 workflow fully integrates with most major DAW’s. Check our DAW compatibility page for more DAW specific information including downloads, tips and tricks. Can I upgrade to Revoice Pro 4 from an earlier version? Can I try this software before deciding to purchase? Yes of course – Synchro Arts allow a free 14 day trial on all of our software products. Download a demo today!